If you are one of the many not receiving a paycheck due to the government shutdown, our thoughts are with you. We are a family owned restaurant and have seen our share of difficult times. It’s hard to fully express how much we appreciate the work you do for our country. Our values and culture as a family and company are to identify any and all opportunities to serve our community. 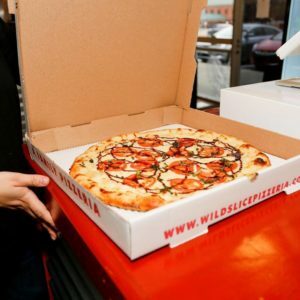 To those affected, we would be honored to extend the offer to dine in with us during this shutdown and provide a personal 10” one topping pizza with drinks for you and each of your immediate family, while supplies last. We hope this is an opportunity to come together and share the love and compassion during this difficult and divided time. Thomas also said as long as the partial shutdown is in effect, the offer will stand. He hopes that what little we are able to do will not only bring some relief, but also inspire other businesses to do the same. 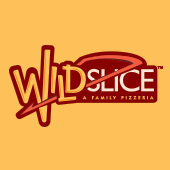 Wild Slice Pizzeria is located at 580 E. Crossville Rd. Suite 420 in Roswell, GA 30075. Follow them on Facebook for updates.